I decided to activate this one after looking at it for a long time. This peak is somewhat out of the way on timber company land. Roads are normally open except during fire season. After activating, I decided I wanted to name this peak after a ham that recently became a silent key. 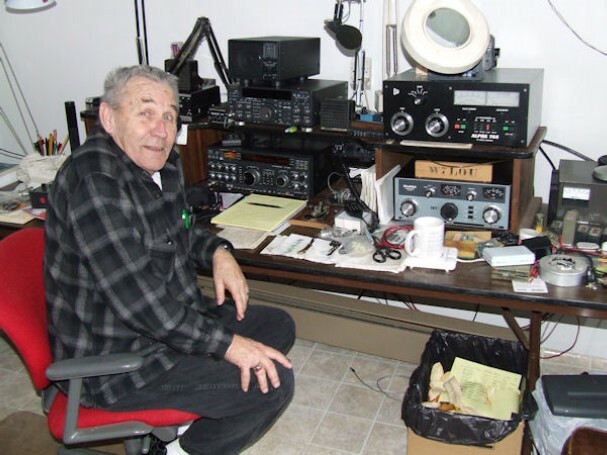 Bob Boswell, W7LOU, was an inspriation to new and old hams. He was an elmer to many inculding myself. He also was the founder of the R.O.A.D's group(Radio Operators Association of Dallas) in Dallas , Or. He will be missed by many. This summit is somewhat of a drive up depending on how far you are willing to drive your rig in thick overgrown road. If you want, you can walk the last 2 miles with roughly 1100ft of elevation gain. 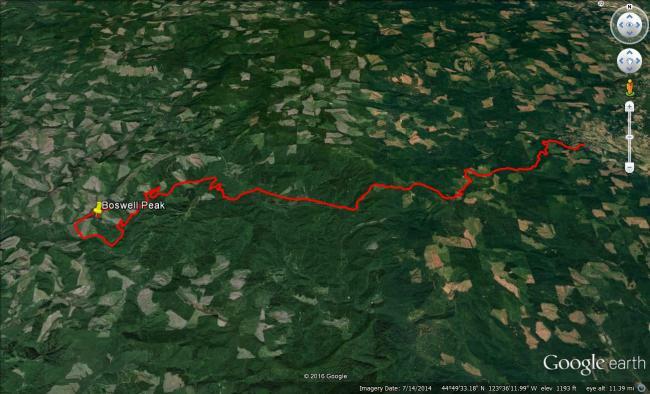 If you do drive most of it ,there is about a 1/4 mile walk to the summit up an old spur road. Road names are diffucult to find up there so I will upload a google earth track in the download section. I made 6x contacts on 20m SSB. Bands were rough that day.